Jeff began as Executive Director of the HCHD Foundation in March, 2017. His experience included 16 years as a Chief Financial Officer, Treasurer and Corporate Secretary of a patent generating entity involved in the design, development and fabrication of offshore floating production platforms. Jeff reported to the CEO and performed, managed or administered, all of the finance, treasury, bookkeeping, budgeting, administrative, personnel and related functions for the day to day and long term operations of the company as it grew from 3 employees to over 125 employees. Lead the successful due diligence needed to bring in two separate outside investors through close work with their outside accountants and legal staff. He made numerous presentations to the Board and Investors in Houston, Norway and China. 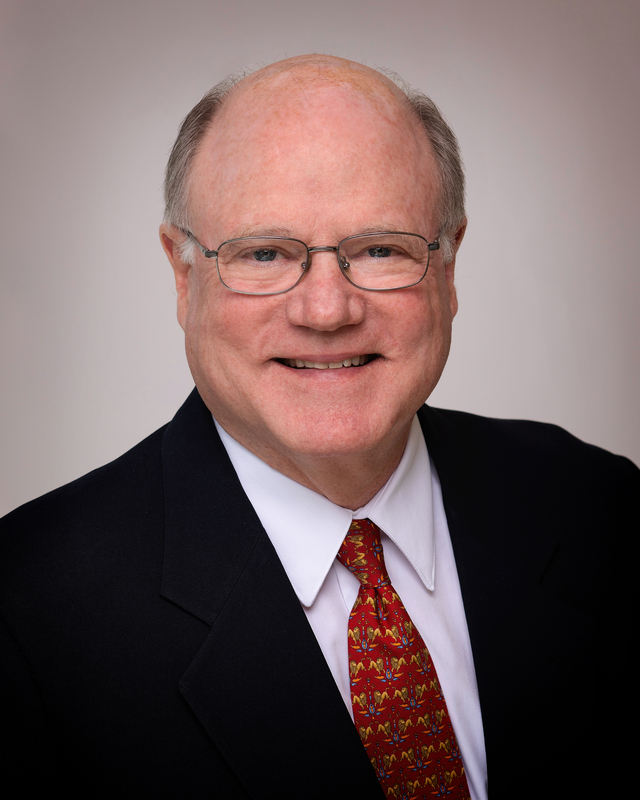 Prior to his role as CFO and Treasurer, Jeff completed the training program at First City National Bank of Houston, and then embarked on a 20 plus career in Energy Lending with several Domestic, International Banks and Corporate capital providers. This included Bank One, Swiss Bank, Credit Lyonnais, and Costal Gas Services. Jeff sourced, structured and closed financial transactions for energy industry clients on a national and International basis, including exploration & production companies, contract drillers, small refiners, crude oil traders, integrated pipeline companies, electric utilities, and emerging business through deregulation of the natural gas transmission and utility industry. In addition, he provided all personal banking services needed for client executives. Jeff attended Washington & Lee University, and graduated with a Bachelor of Business Administration in Finance with Honors from The University of Texas at Austin.